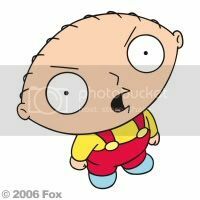 LMAO, damn its getting to noisy here now. Pretty sure that isnt where mando players go Murph.. IN that case I will stick to my guitar and piece of junk Uke. Tom..
Wonder if washburn ever tempted a fiddle? Yup, I wonder how their bazookie(spelling) turned out. never heARD or seen a thing. now that my local washy shop has been closed, may not get to play anything they make. I follow Washburn on Twitter. Few weeks back they put out pics from the shop of a production run on N4 necks. That shop also builds all the Parker guitars, and does contract work for other brands as well. They are working at it. The industry continues to redefine itself. 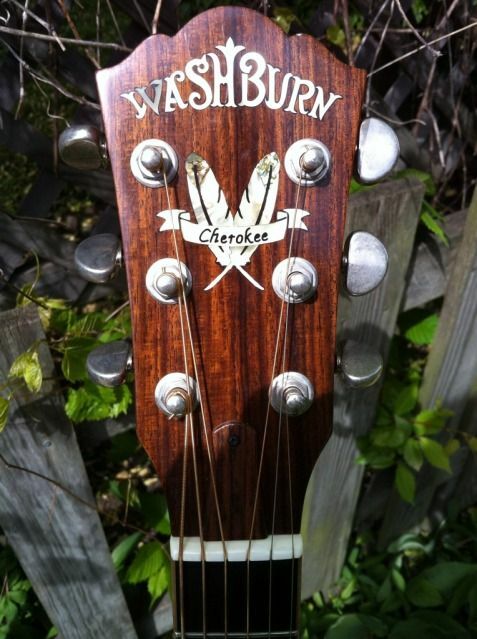 I hope They can find a way to keep the Washburn brand name vital. I'm unaware of other custom shop offerings bearing the Washburn name...Even Boogie Street seems to have moved on. It's a shame, given the skill in place at the shop. I would still pony up for a circa '03 Idol build. I regularly troll CL and ebay in hopes of finding a custom shop model available.